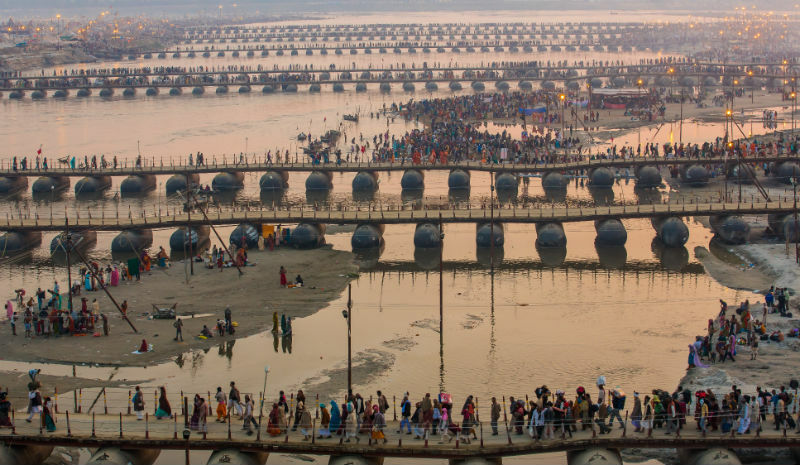 The largest religious gathering of humanity is currently clustered along the banks of the Ganges in Allahabad, where it’s believed a dip in the holy currents rinses away lifetimes of karma. 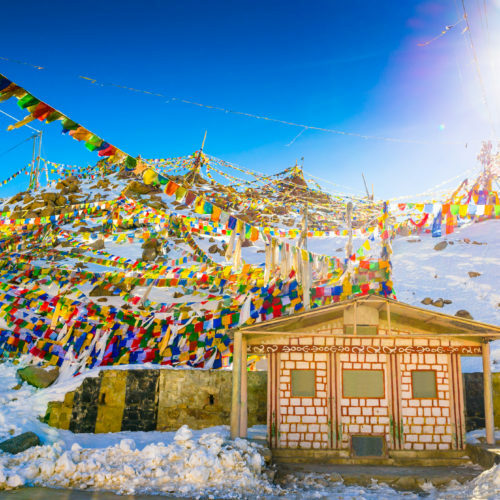 With more than 110 million devotees in attendance, a visit can be overwhelming for the uninitiated. 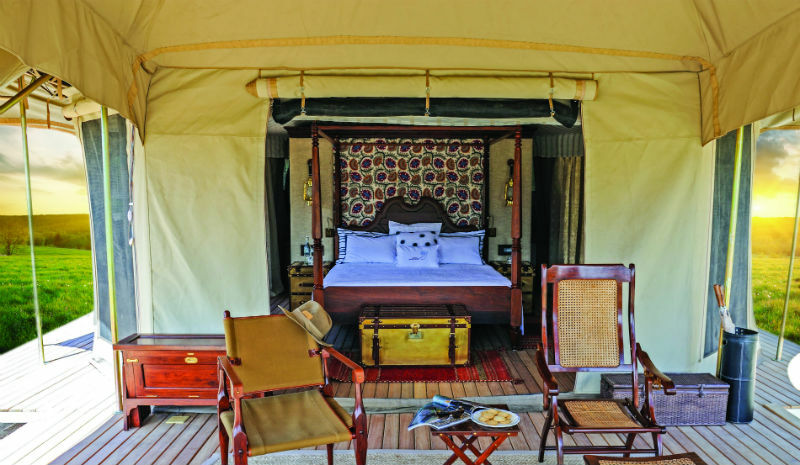 Step in, Sangam Nivas Camp, whose key location on the cusp of the action grants guests a rare opportunity to experience the magic without the crush. 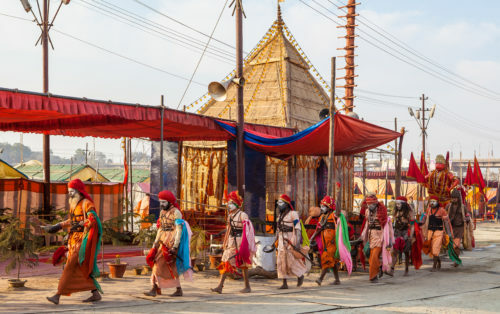 Open until 6th March 2019, to align with the Kumbh’s dates, the camp’s chief operating officer, Rajnish Sabharwal, shares what we can expect from a visit. 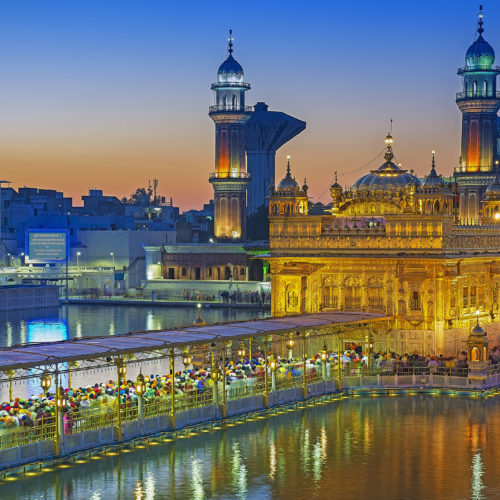 Can you tell us about the Kumbh Mela? 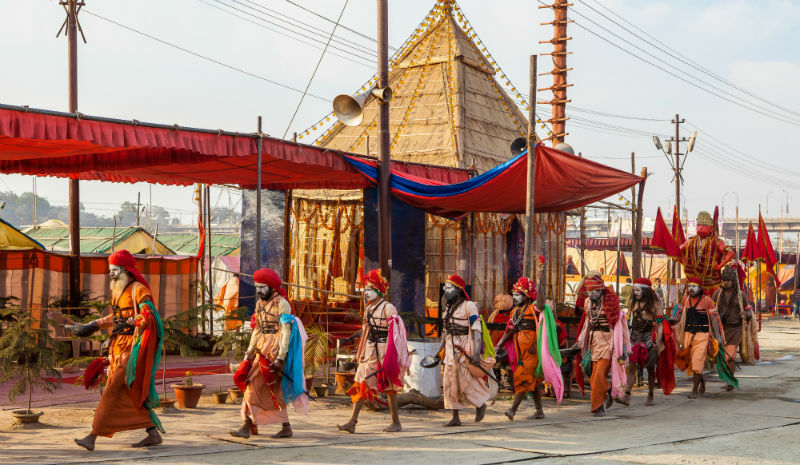 How does Sangam Nivas Camp provide access to the Kumbh Mela? 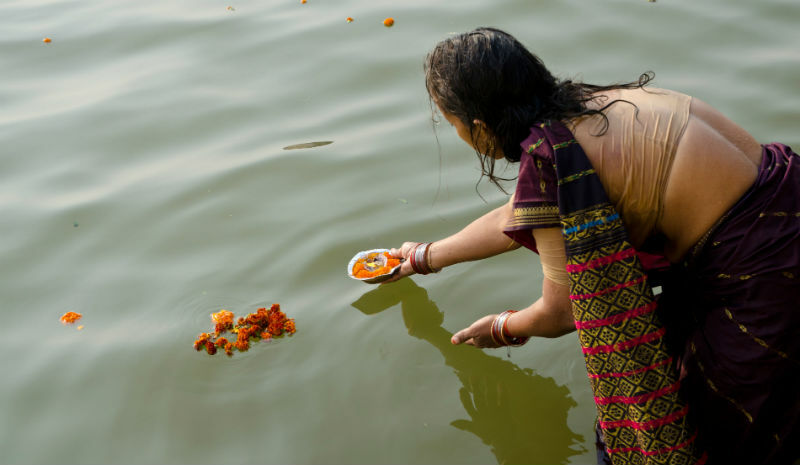 “The essence of Sangam Nivas Camp is to help our guests understand the Kumbh Mela and Indian religion. 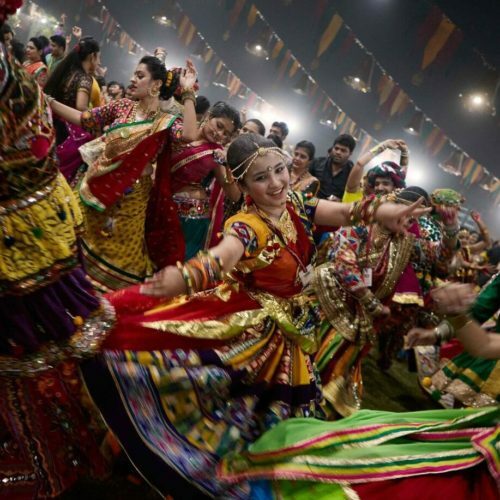 We weave in exclusive activities especially curated to enhance the Kumbh experience. Guests staying at Sangam Nivas Camp can witness the sea of fervent devotees performing their rituals and offering prayers. They can visit the various Akhara for a comprehensive view of the ideologies and philosophies of different sects of Hinduism. Can you describe Sangam Nivas Camp itself? 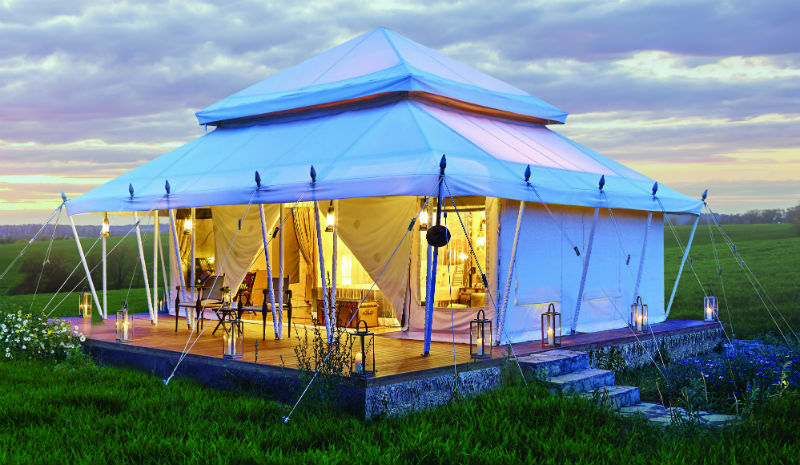 Apart from the beautiful guest tents, what is your favorite area of Sangam Nivas? What do you recommend from Sangam Nivas Camp’s menu? How close is Sangam Nivas Camp to the Kumbh Mela? 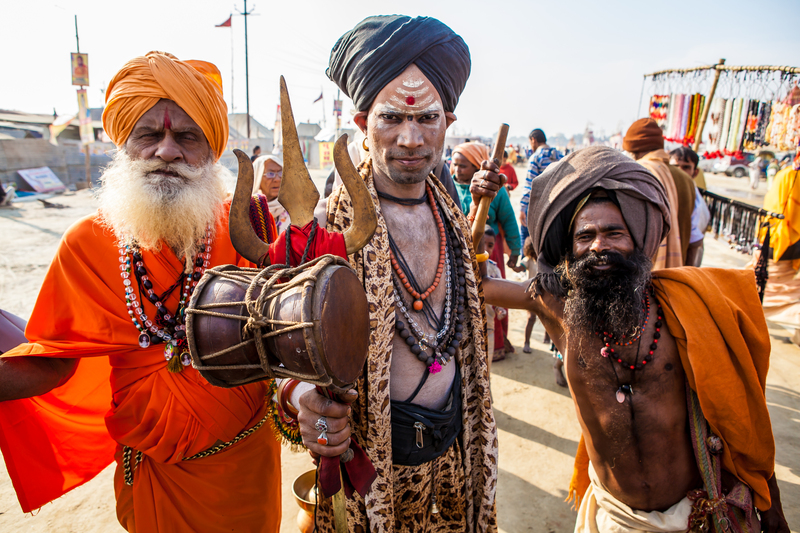 What do you recommend guests experience at the Kumbh Mela? 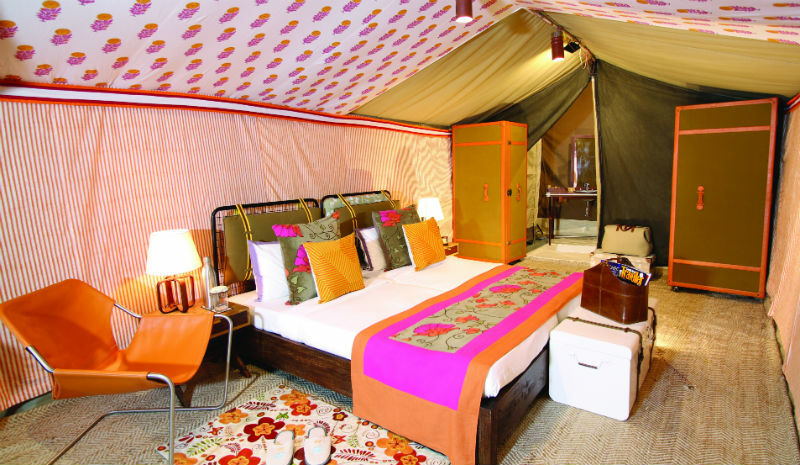 Sangam Nivas Camp is offering discounted rates during the Kumbh Mela. 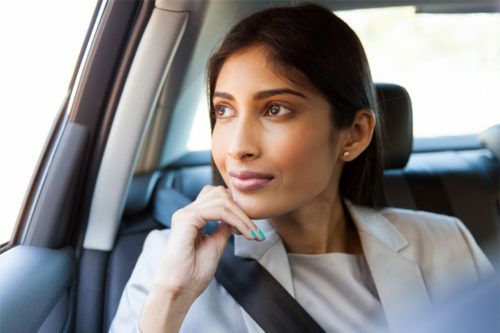 Call us on +44 (0)20 7487 9111 for more details.